When my son gets sick, I can visit his pediatrician. After a lab test confirms a bacterial infection, he gets a prescription for antibiotics. Problem solved. But what if I weren’t able to call the doctor? What if the pharmacies weren’t open and I couldn’t buy medicine? Or what if there was an outbreak of antibacterial-resistant bacteria? 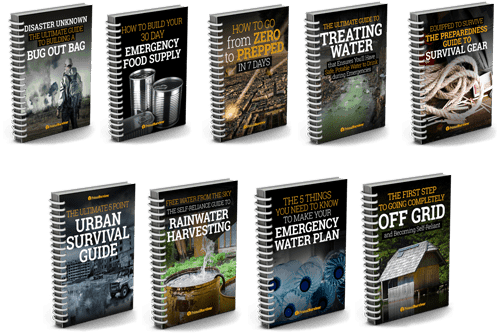 These are just some of the reasons why preppers should stockpile natural antibiotics. There are numerous studies which show that natural antibiotics are just as good as pharmaceuticals. In some cases, studies show that the natural antibiotics are even more effective than the pharmaceutical. Keep in mind that studies usually don’t use the raw plant. The scientists use strong extracts from the plants when doing their experiments. The results the scientists get may not reflect the results you’d get by eating the plant. For example, garlic is one of the most well-known natural antibiotics. But it is the compound allicin in garlic which kills bacteria. 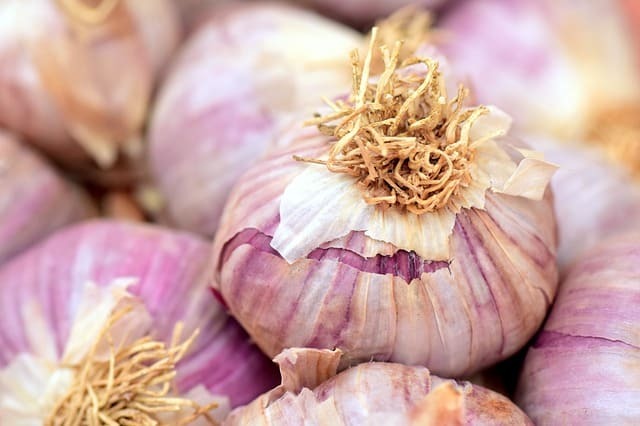 You’d have to eat a lot of garlic to get enough allicin to treat a bacterial infection. Likewise, most teas aren’t potent enough to fight an infection. You could drink gallons of tea and still not make a dent in the bacterial population (though drinking fluids is important when sick!). For detailed instructions on how to make tinctures, essential oils, and resins, see this post. If your main interest in natural antibiotics is for disaster prepping, you should know that fish antibiotics are also an option. Fish antibiotics are exactly the same as antibiotics prescribed for humans. The difference is that you don’t need a prescription. Learn more about fish antibiotics for humans here. Garlic contains a compound called allium which kills both gram-positive and gram-negative bacteria. Studies have found it effective against various bacterial and fungal infections. The allium in garlic is particularly effective against intestinal infections, such as those that cause diarrhea. Garlic is even effective against bacteria which have become resistant to antibiotics. Best For: Intestinal infections, but also effective against many types of bacterial and fungal infections. Clove is not only a potent natural antibacterial, but it also reduces inflammation and pain. Since it doesn’t have any negative effects associated with it, you can even take clove oil daily as a way to prevent infections. This could be very smart to do in times of hygiene crises, such as after a flood disaster. 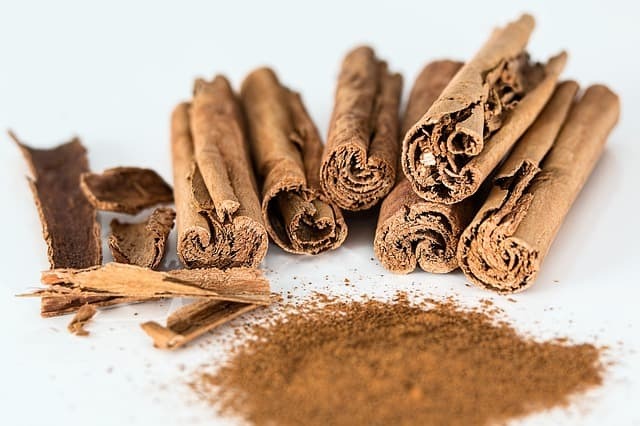 Did you know that thieves who would steal jewelry from dead bodies used to take a concoction made of cinnamon? The natural remedy would keep them from getting sick. Numerous studies support cinnamon’s natural antibacterial properties. It has been shown effective in treating staph, E. coli, streptococcus, and antibiotic strains of bacteria. Just be warned that it may cause skin irritation, so test a small amount before putting cinnamon oil on the skin. Hot peppers, such as habanero, contain a compound called capsicum. It is one of the most potent natural antibiotics available. While it may seem counterintuitive to eat spicy foods when you have an upset stomach, capsicum is very effective against food poisoning and GI infections. Yes, your bowels will move (which will help remove the pathogens from your GI tract). Capsicum also increases body temperature, which in turn helps your body fight of viral and bacterial infections. You can use hot pepper extracts on your skin (such as by making a salve). However, some people have a bad reaction to it. So always test the salve on a small portion of your skin before applying to a skin infection. Oregano is another one of those potent natural antibiotics that only works in high concentrations. 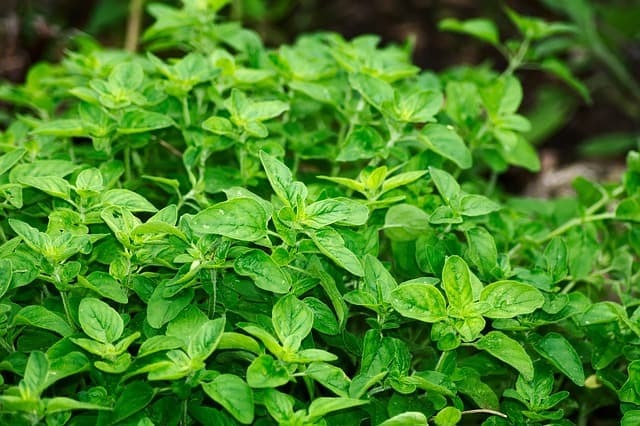 You’d have to eat a massive amount of oregano to fight an infection! Thus, you must make a tincture or oil extraction of oregano. I would recommend that you grow lot of oregano as part of a medicinal garden. Then you can make your own tincture or oil from your harvest. Otherwise, just buy oil of oregano online. Colloidal silver is made from microscopic particles of silver. While this isn’t something you can make yourself, it is a good natural antibiotic to stockpile. Silver is a potent antibiotic. It has also been shown to increase the antimicrobial effects of pharmaceutical antibiotics when taken with them. 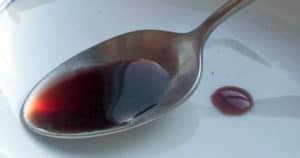 While you can take colloidal silver orally, it is best to only use externally – such as for treating wounds. If you take too much of it, the silver can build up inside body tissues. 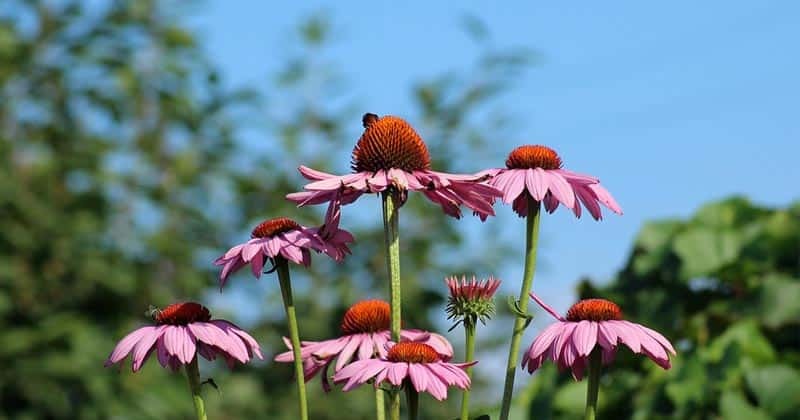 Echinacea has numerous health benefits, including boosting immunity, reducing inflammation, and fighting against pathogens. 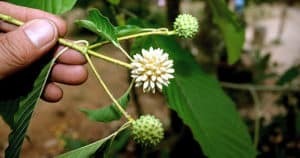 It is most commonly used for treating respiratory infections. However, you can use Echinacea for a wide variety of ailments. Just be warned that the Echinacea tea you find in supermarkets isn’t going to be potent enough to treat a serious infection. You’ll want to use a tincture. 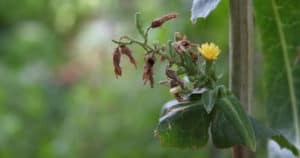 The tincture can be squirted directly on the throat (for throat infections), consumed (for other internal infections), or applied directly to skin (for wounds or yeast infections). I love this natural antibiotic because you can find it in your pantry. Vinegars don’t spoil, so you can stockpile them easily too. Plus, it isn’t that difficult to make your own vinegar. 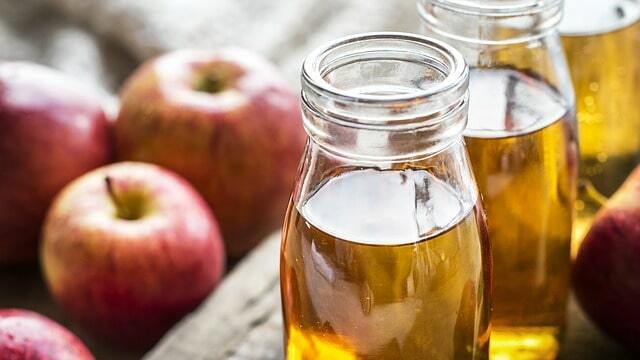 ACV has many health benefits, including antimicrobial and antiviral. While taking it internally might help boost your immune system, it is most effective when it can be applied directly to the infection. That means using ACV as a gargle for sore throats and tooth infections. Probiotics are the “good” bacteria which are found in your body. We are becoming increasingly aware of how important they are for everyday health. They can also be used to fight bacterial infections. The way that probiotics help infections is by literally killing off the “bad” bacteria causing the infection. They’ll help keep your flora balanced too. Remember that even natural antibiotics can kill good bacteria, so it’s a good idea to take probiotics during treatment. It’s a bit hard to stockpile probiotics because they go bad quickly. However, you can make your own probiotics, such as with lacto fermentation. Most women already know that (unsweetened) cranberry juice is a powerful natural cure for urinary tract infections. 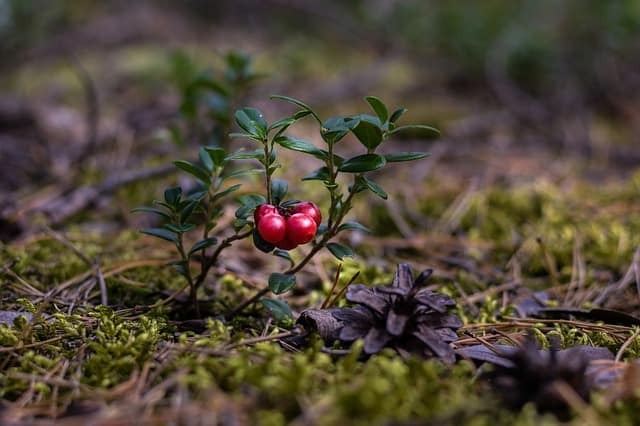 The powerful antioxidants in cranberries have also been shown to have an antibacterial effect on other types of infections. Know that many types of bacteria feed on sugar. So it is always best to drink unsweetened cranberry juice. Heating the juice (which occurs in virtually all store-bought juice) will also destroy antioxidants. If possible, it is best to make your own cranberry juice by blending the berries with some water in a blender and then straining it. I love nettles because a) they are edible, b) they are VERY nutritious and c) they grow like weeds. Nettles are also one of the best natural antibiotics that people don’t know about. The antibacterial properties of nettles come from their potent antioxidants. These antioxidants not only will kill bacteria, but will boost your immune system so you can fight off the infection. Unfortunately, nettles haven’t been as extensively studied as the other natural antibiotics here so we don’t know their full potential. Have you used natural antibiotics? What ones would you add to the list? Essential Oil is a lot more concentrated than plant extracts. I was told that essential oils were not to be consumed. Is that so? 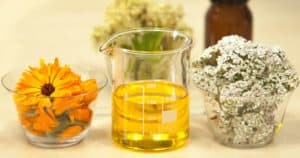 How does one make tinctures of the above at home? Or how to extract the essential oils? 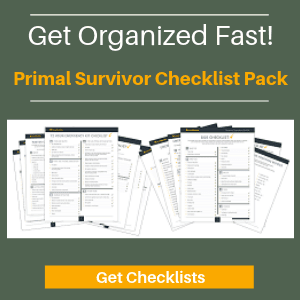 Very useful tips for health improvements. Thanks. 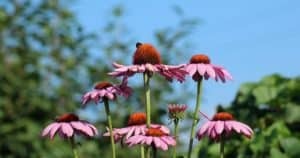 Echinacea tea has been used by Natives for millennia. But be aware. There are three different kinds of them. Two of the three are medicinal and one is strictly for show. A friend of mine who owns a nursery explained that to me. He gave me the most potent form and it’s amazing how well it works! Lemongrass oil is great for muscle spasms. I make a 4 oz bottle using sweet almond oil with 30 drops of lemongrass. You can use more drops even going 1/3 lemongrass and 2/3 almond oil or any carrier oil of your choice. I know people who use it one their muscles straight but I found that I can use less when using a carrier oils and it’s a lot cheaper. Good oils are not cheap but fortunately lemongrass is pretty reasonable. No matter how you mix it or not you should do a patch test first. Interesting stuff Mickey, I like the idea of using cheaper oils as a carrier, very smart.